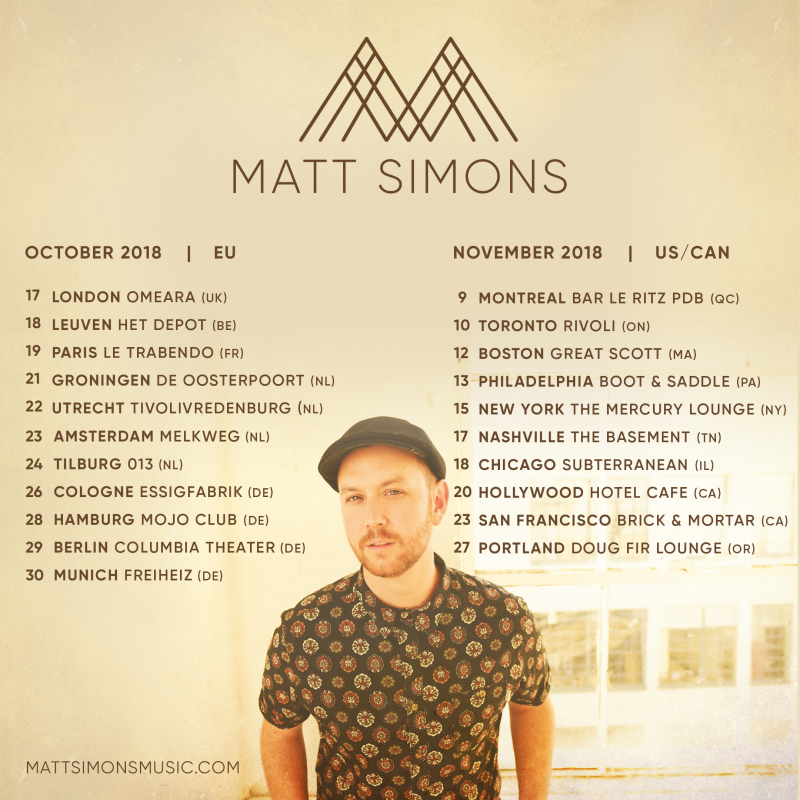 US/Canada Tour 2018 Excited to announce that I’ll be also touring around the US/Canada this November! Tickets are on sale, you can find them here. © 2019 Maspeth Music B.V.